2019 will be the 5th year running of the Trans Elands MTB Marathon “SA’s TOUGHEST 100 miler MTB marathon”. With our title sponsor Tiletoria having come onboard in 2017, we have rebranded to Tiletoria Trans Elands. The race was founded by Lex Holmes, who sadly passed away on 31 December 2016. The great turnout of riders for the 2017 & 2018 events is evidence of firstly the influence that Lex has had over many years in mountain biking circles throughout the Eastern Cape and secondly the dedication and commitment of the new organising team to continue with and grow Lex’s legacy. 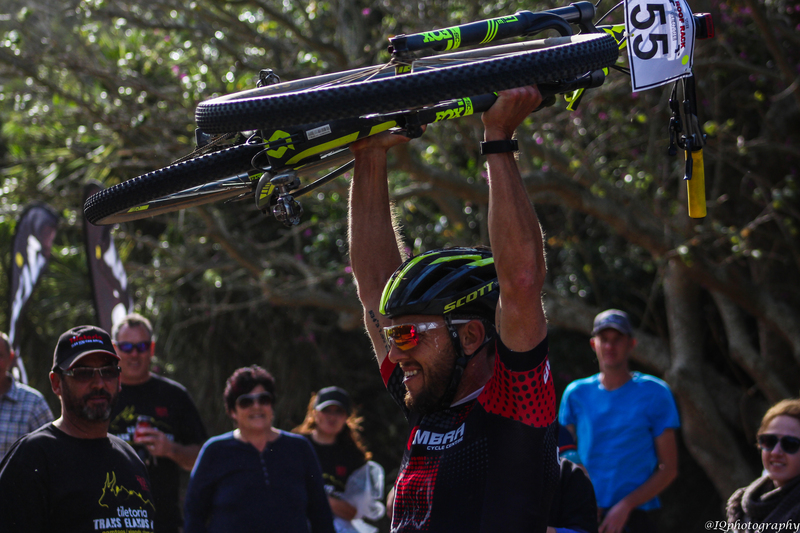 The 160km “Extreme” MTB marathon with 3000m of elevation gain is one of South Africa’s and certainly the Eastern Cape’s toughest one-day mountain biking events. The event is a true test of a rider’s physical and mental capability, but with adequate preparation it is an achievable challenge. To finish this “bucket list” event within the 12-hour time limit leaves one with a sense of reward and satisfaction which can only be described by a rider who has achieved this feat. 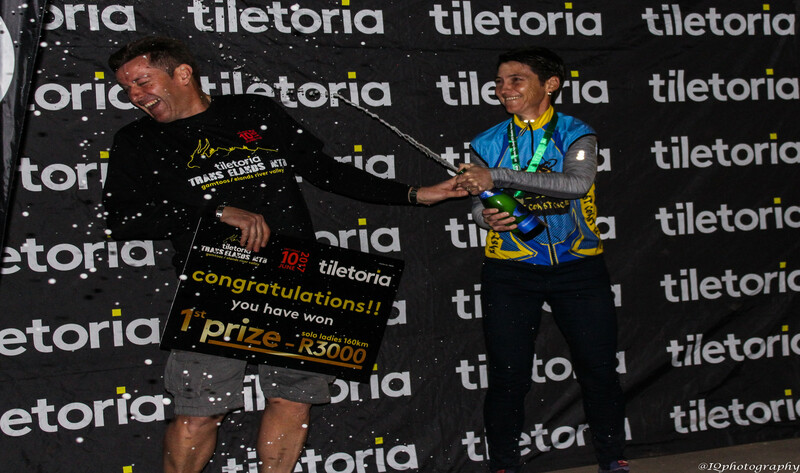 The Tiletoria Trans Elands 160km is the ideal tester for regular MTB marathon riders, perhaps the reason why so many riders have been returning year after year to tackle this event. The 160km event caters for both solo entries and team entries (of two riders per team). The 60km “Lite” MTB marathon race distance with 1000m of climbing was added in 2017 with great success, and acts as a stepping stone for those who in future years would like to tackle the 160km. The 5-hour time limit allows for riders of varying capability to take part in and complete this 60km event. 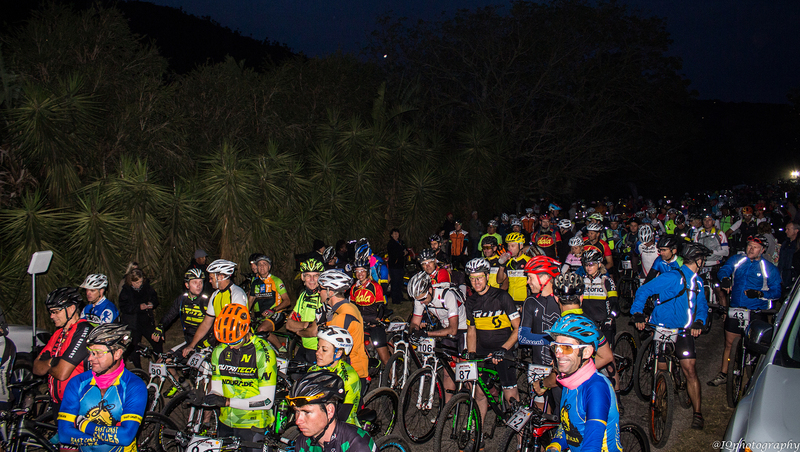 Riders of the 60km event have adequate time to stop at the well stocked waterpoints and to take in the breath-taking scenery of the Gamtoos River Valley and Kleinrivier area. The 60km event caters for solo entries only. The 30km “Mini” MTB marathon with less than 500m of elevation gain, gives the whole family the opportunity to explore the beauty of the the Gamtoos River Valley farmlands by MTB. The 30km event caters for solo entries only.